This paper was presented at the special session on “Serious Religion at Play in the Long Eighteenth Century,” M/MLA Convention, St. Louis, MO, November 5, 2011. This proliferation of print that the Evangelical Revival spawned was, of course, in direct conversation with the “secular” public sphere – indicating not so much a binary relation, but a close, symbiotic relationship tied together through mediation and circulation. In conjunction with attacks on Methodist preachers and meeting houses, anti-Methodist literature proliferated during the period. Novels by Smollet (Humpry Clinker) and Fielding (Joseph Andrews) lampooned Methodists as deranged enthusiasts. 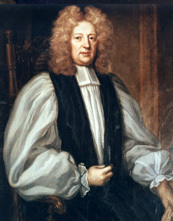 Pamphlets by religious leaders like the Bishop of London compared them to Catholics and cheap print like The Story of the Methodist-lady; or, The Injur’d Husband’s Revenge: A True History, cast Methodists as disturbers of the social and domestic order. As Fielding’s character Parson Adams says in Joseph Andrews men like Wesley and Whitefield, “set up the detestable Doctrine of Faith against good Works… for surely, that Doctrine was coined in Hell, and one would think none but the Devil himself could have the Confidence to preach it” (70). 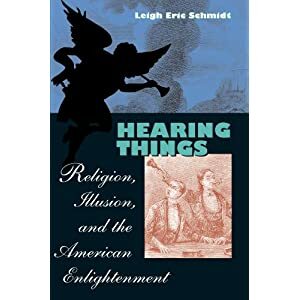 As strange as it may seem to a post-modern audience, such questions of religious discourse were very much part of the public conversation in the eighteenth century in large part because of the medium of print. It is in this context that Wesley solicited personal religious experience accounts for the Arminian Magazine. Religious accounts had always been important to Wesley as validations of his ministry. 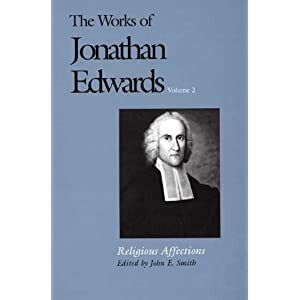 His published Journal not only served as an apologia for Wesley’s ministry but also, according to Hindmarsh, worked to mimetically produce both spiritual experiences and spiritual experience accounts by lay people, thus creating a kind of “narrative community” (127-128). Furthermore, from the earliest days of the movement both Wesley brothers encouraged their lay preachers and members to record their spiritual experiences and send them as letters, some of which were later published in the Arminian Magazine. Especially under Wesley’s editorship, which he maintained until his death in 1791, the widely circulated Magazine, served as an ideal outlet for women’s writing. Tolar Burton has estimated that, of the 238 biographical accounts in the Arminian Magazine, 79 are about women (200). Interestingly enough, 113 of these accounts were published between the inception of the magazine in 1778 and Wesley’s death in 1791 (Jones 275), at which time men’s and women’s accounts were almost equally represented (Tolar Burton 200). Wesley also regularly published stand alone pamphlets by women that detailed their conversion and spiritual experiences – the most famous being the Account of the Experience of Hester Ann Rogers, which remained in print on both sides of the Atlantic until the end of the nineteenth century. 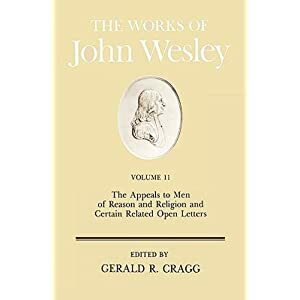 What is especially interesting about these narratives is that the majority of them are by or about Methodist lay-women – ordinary women who wrote to Wesley about their conversion and experience of faith. 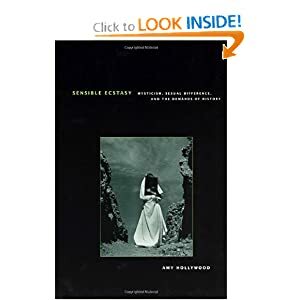 Thus, not only did Methodism offer the women a space within the burgeoning public sphere, their accounts in turn worked to expose the very binaries that constructed this sphere as inherently gendered spaces in need of subversion.